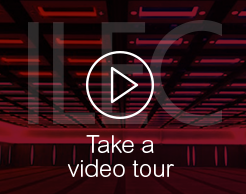 Friday 5th October saw the unveiling of the 2018 London Venue Awards winners. 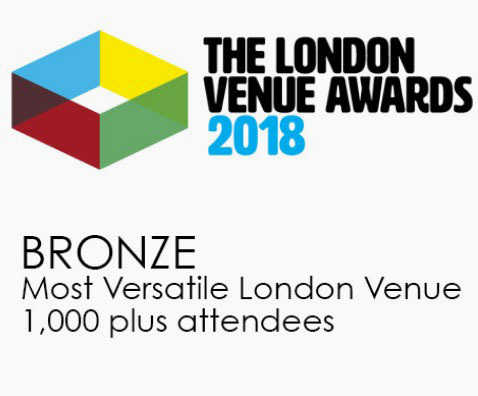 The London Venue Awards reward and recognise the capital’s buoyant venue landscape and have gone from strength to strength over the 4 years they have been held. This year saw more entries than ever before and a ceremony packed with over 420 event and venue professionals. Founded in 2014, these awards are the acknowledged accolade to recognise and reward first-class attainment in service and facilities in the London Venue scene. With an illustrious panel of over 25 superbly qualified judges who hail from the supply & buyer-side winning a London Venue Award is a true mark of distinction.